My Unoa Zero doll arrived safe, and she is amazing! 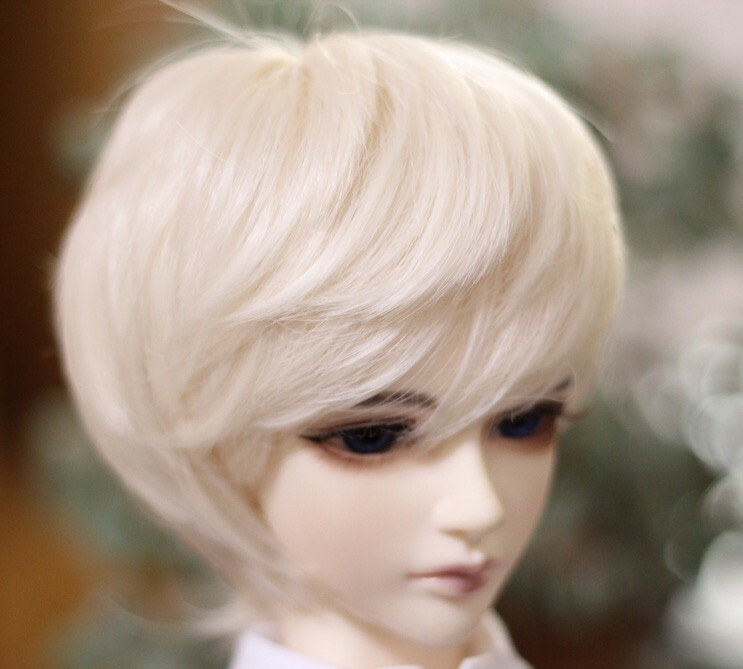 Thank you very much, BJD Shop! Every tiny detail is wonderful! I asked for a custom make up, and artist did a marvelous work on her face! 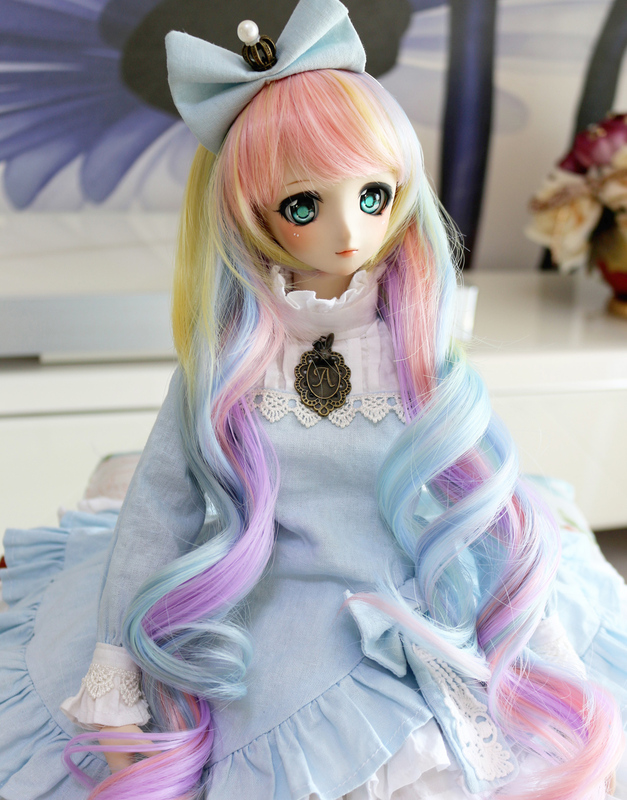 Also, I got a small gift enclosed, that I didn't expect - a wig that matches doll's eyes perfectly! One more small, but rather big detail :-) - great wrapping job for shipping!